I love these two so much. 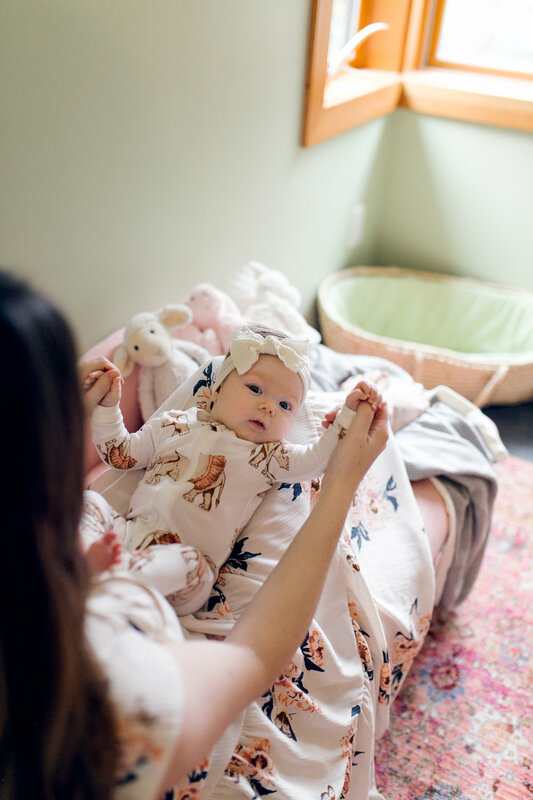 I photographed their beautiful family when Inez was a newborn, and it was a delight to go back to highlight this beautiful room that Heidi designed. What was even better? Heidi made fresh chocolate chip cookies, I got to hold Inez, and we had about 10 minutes to really talk between the needs and wants Inez and her sweet (and sick that day, hence his absence) son Julian. Haha. Anyways, enjoy these gorgeous girls.